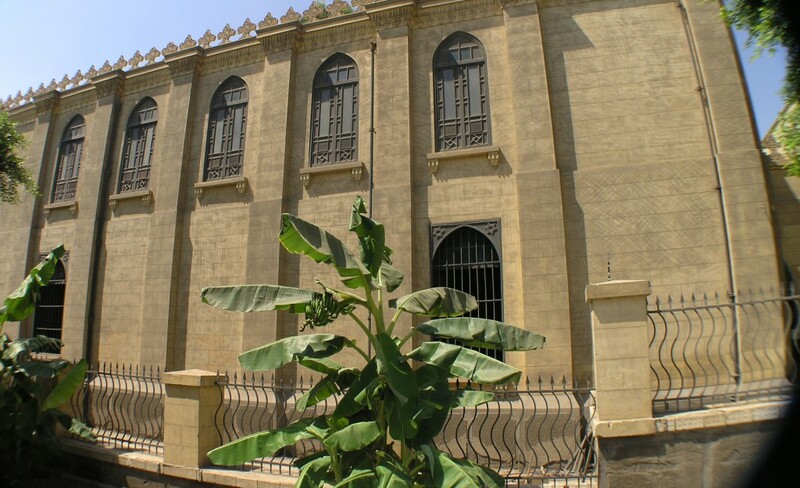 Ben Ezra Synagogue is an ancient building in the city of Cairo in Egypt. It is situated near the famous hanging church. 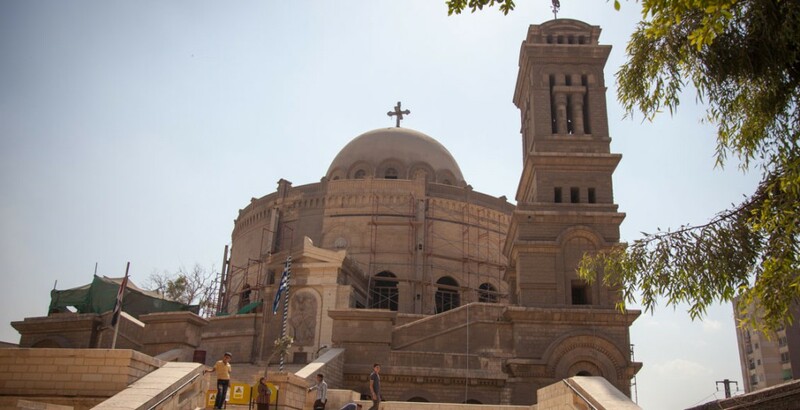 It was a church which used to belong to the Christians of Egypt before the rule of Muslim kings in the country. It was made in the place where it has been considered as the place of birth of Moses; hence it has a very important role in the religious significance of the area. In around the year 882 AD christens did sell the church. It had been purchased by the Jews of Jerusalem for 20,000 dinars of that time and from then the church is the property of the Jews. It has the sign board with written on it as “property of the Jewish community of Cairo”. It had been religiously high valued which used to receive thousands of people in the form of pilgrimages every year. With the passage of time it faced various and different situations after which it got many reconstruction and rebuilding by the time. The latest reconstruction of the church had taken place in 1892 when the earlier building was totally collapsed. During the work of reconstruction of the building there found an ancient library of several book, scriptures, texts etc. This belongs to around middle age and is one of the best finding in the field of archeology. All the documents found in the discovery were then transferred to Cambridge, England which has been distributed to the libraries around the world.